Long Range will add loads of volume, thickness, capacity and pigment. Supreme Champion Bull NILE 2018. His Dam is regarded as one NJW’s best and known for her great udder. 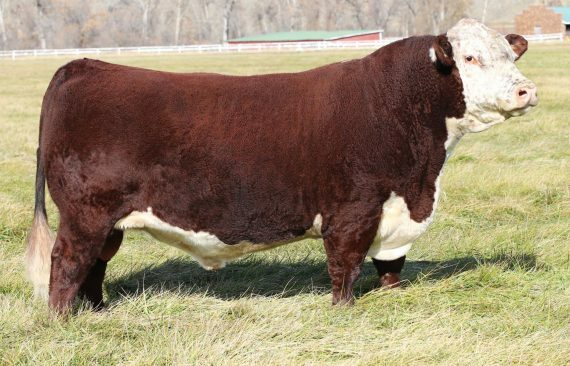 She is also the dam of herd sires Beef 38W, Salute 201C and numerous top NJW brood cows. Used heavily in the NJW program.